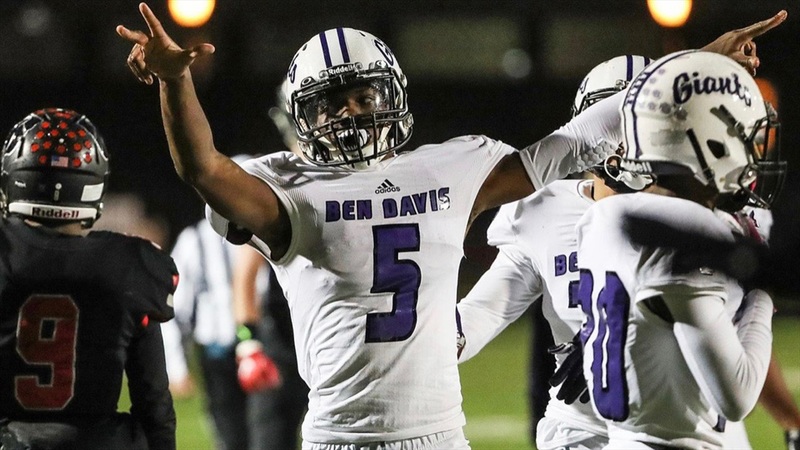 Daylan Carnell‍ made a return trip to South Bend last weekend hoping to score an offer from Notre Dame and the 2021 Indianapolis defensive back did just that. “I was in Coach Todd Lyght’s office,” he explained. “We were just talking and he gave me the news. Lyght has really made a strong impression on Carnell. Carnell said it would “mean a lot” to be coached by somebody with Lyght’s resumé. Carnell also had the chance to speak with Notre Dame defensive coordinator Clark Lea for about 10 minutes. Carnell doesn’t have any other trips locked in just yet, but is looking at getting back to South Bend soon. Carnell made the trip up to Notre Dame with fellow top 2021 Indiana prospect, offensive lineman Blake Fisher. Could the two end up playing at the same school in college?